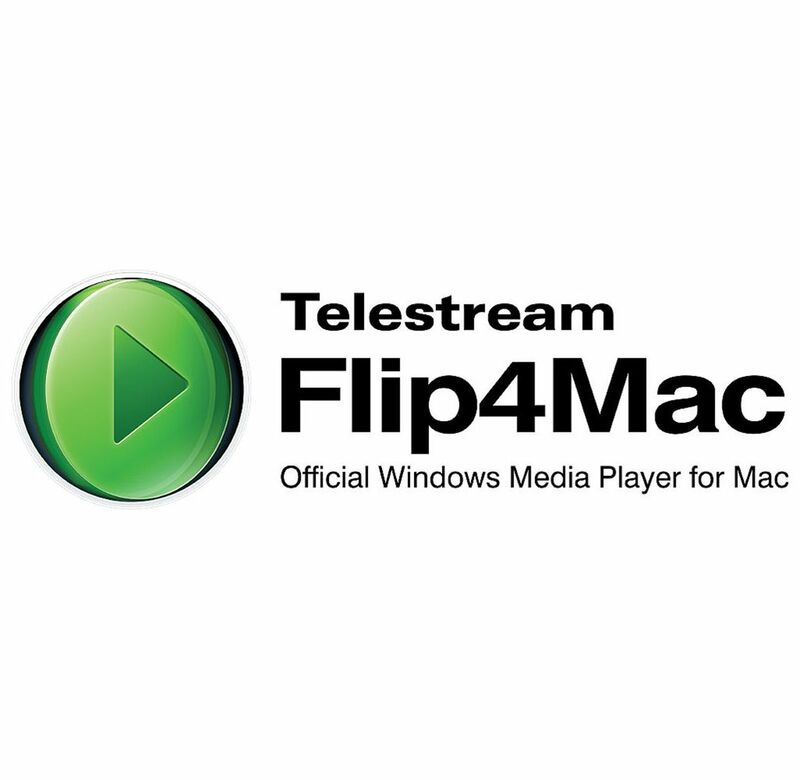 Telestream's Studio Pro HD (Upgrade from Studio) is an upgrade to Flip4Mac Studio Pro HD from Flip4Mac Player Pro. Upon activation, you'll be asked for the serial number of your existing Player Pro software. Flip4Mac Studio Pro HD enables you to watch Windows Media files on your Mac and also lets you import, edit, and convert Windows Media files. Flip4Mac is backed by official support from Microsoft. Studio Pro HD is the most complete version of Flip4Mac. It allows you to import Windows Media WMV video and WMA audio files for playback on Apple's default QuickTime player and other QuickTime-based applications; it features Retina display support; and it lets you export WMV files using fixed preset encoding profiles (SD, 1-pass encoding) and custom encoding profiles (HD, 2-pass VBR encoding, pro audio).